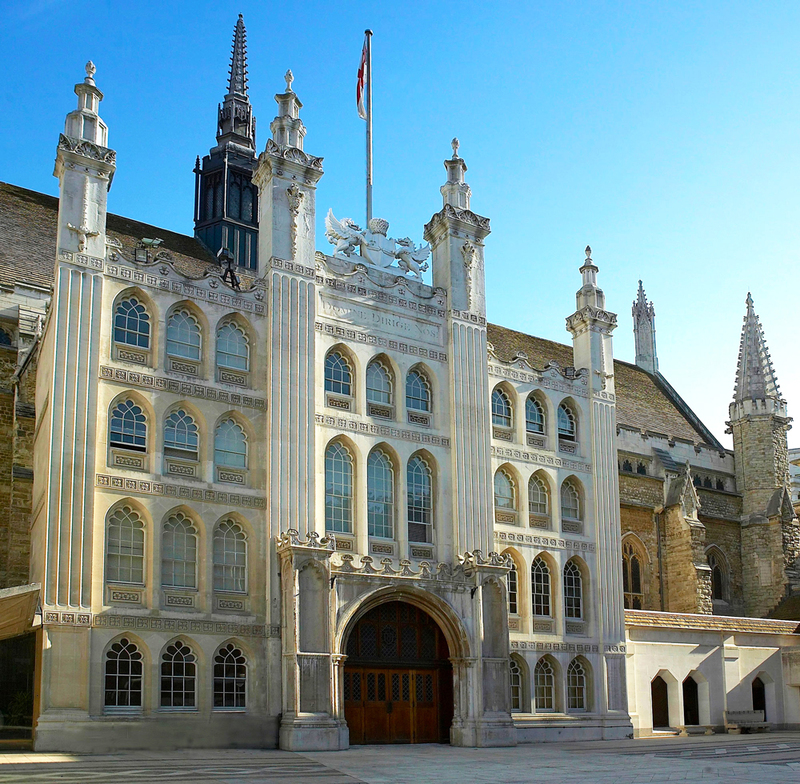 An enduring symbol of London's past and present, Guildhall remains an extraordinary setting. Steeped in tradition, Guildhall invites guests on a journey spanning more than 800 years - from the Gothic grandeur of the Great Hall to the largest surviving medieval crypts in London. Home to the City of London Corporation, Guildhall is a remarkable backdrop to national celebrations, corporate entertainment and major conferences. The LWAHS 2019 presentations will be held in the Livery Hall, with its fine Victorian Gothic features. Designed by Sir Horace Jones, the Grade II listed Livery Hall was built between 1870 and 1873. Equipped with modern facilities and coloured lighting which beautifully illuminates the architecture, the Livery Hall is a characterful and versatile function area providing an ideal space to host major public and private conferences. Attendees will be able to network and gain insightful advice and information from the LWAHS exhibitors, situated in the West and East Crypts. Dating back to Edward the Confessor (1042) and divided into two rooms, the East and West Crypts are equally atmospheric, yet completely different in style, providing a striking and atmospheric space. We would like to take this opportunity to thank the City of London Corporation for its continued support in hosting this event. For further information on the Guildhall, please visit the website, and for directions to the Guildhall please click here: https://lwahs.co.uk/directions-to-lwahs.